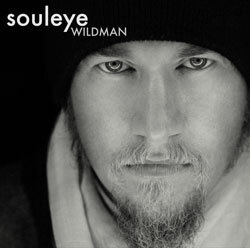 Souleye’s “Wildman” a track that deftly crosses over between genre conventions to make for something that will stand head and shoulders above other tracks on radio rotation. There are hints of rap, pop, and EDM all captured in this single, while a female set of vocals provides the perfect counterpoint for the main (male) vocal track. A multi-layered arrangement ensures that fans will continue to find new twists and turns through multiple listens. The feature by Lynx during Wildman is the perfect inclusion to make the track end as strong as it began. Truly a fun crossover hit for this autumn.